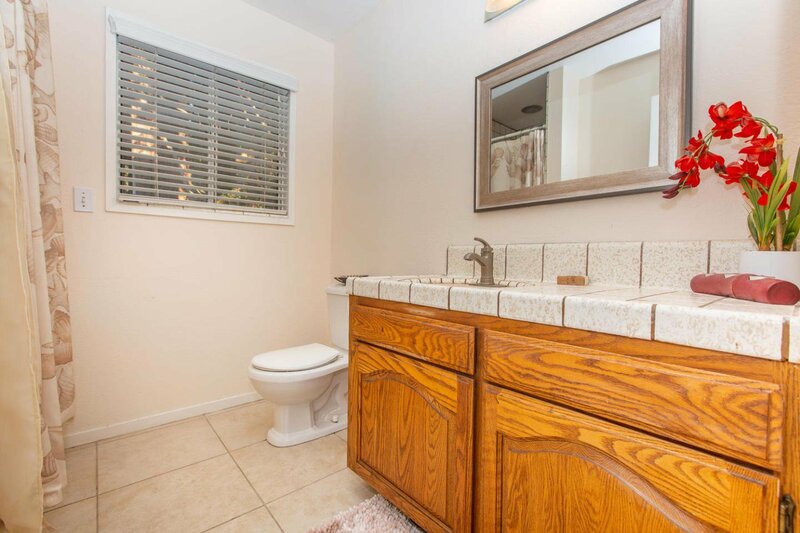 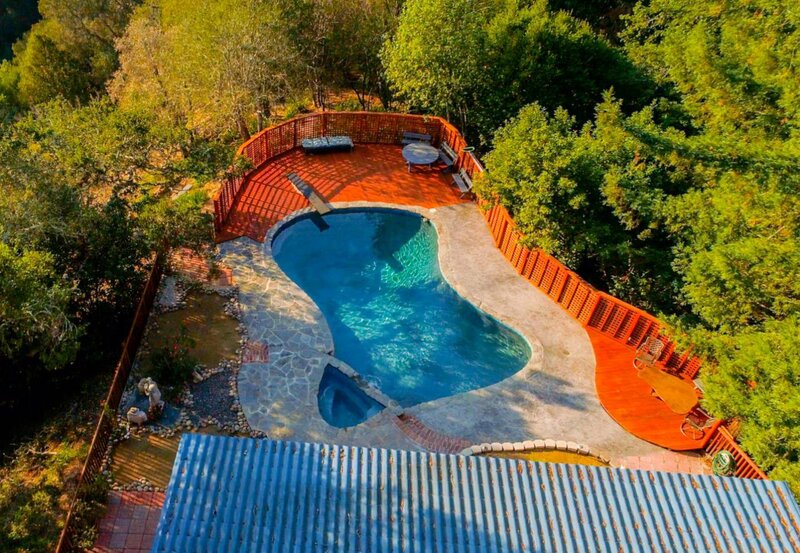 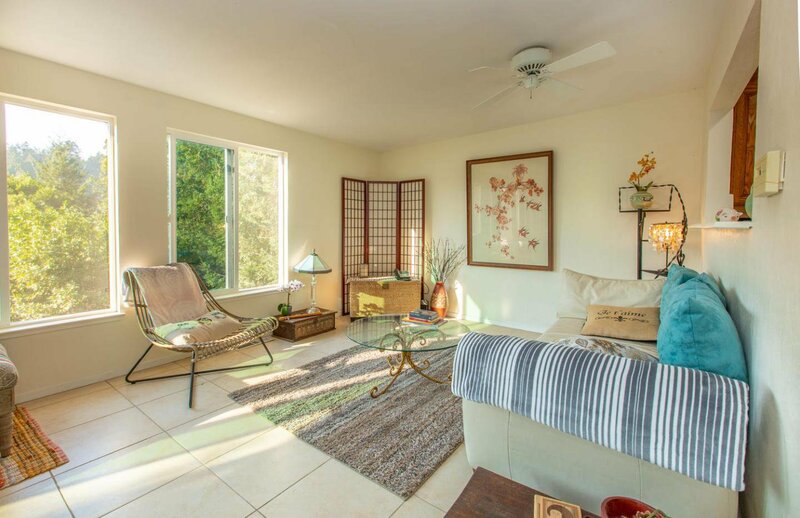 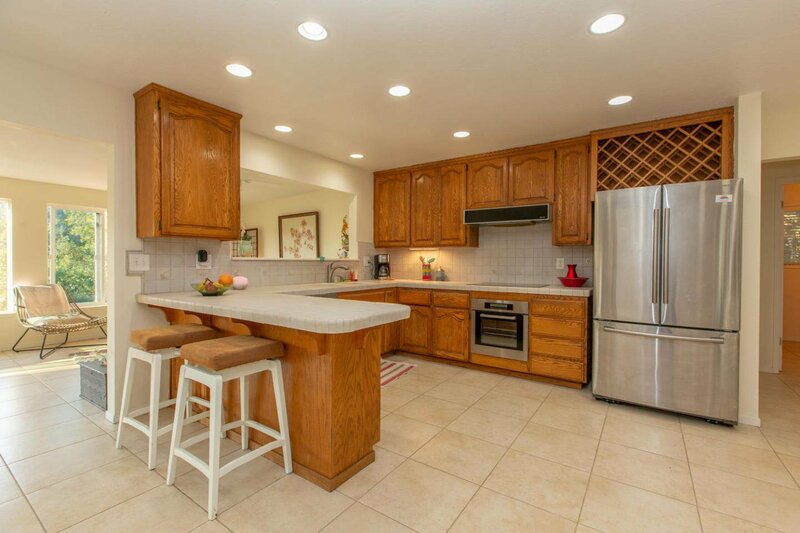 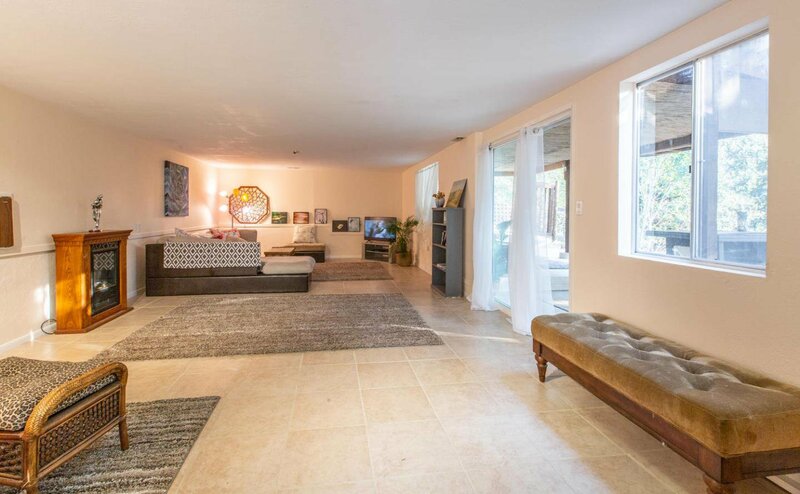 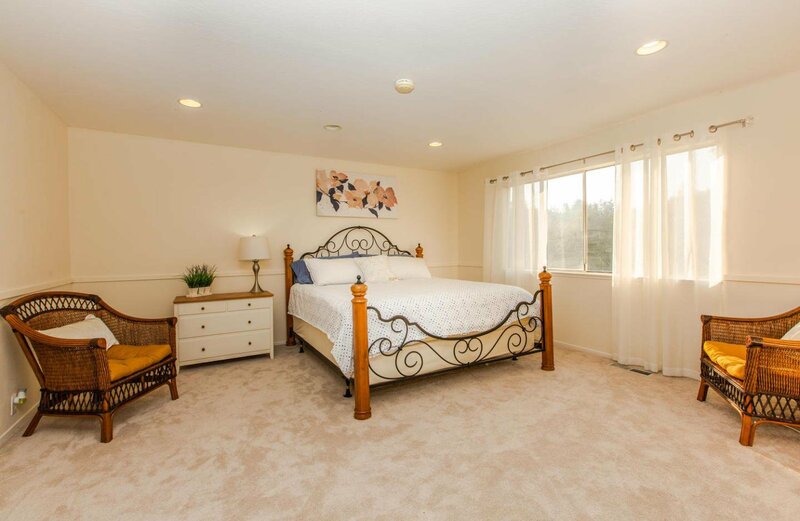 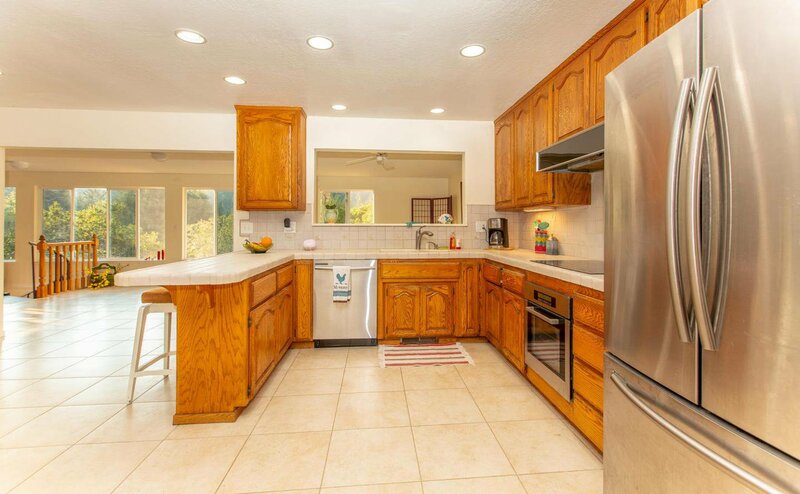 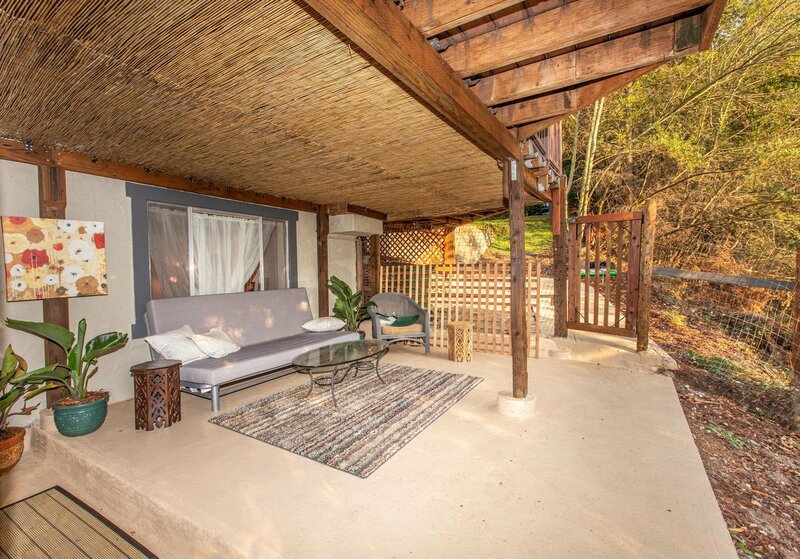 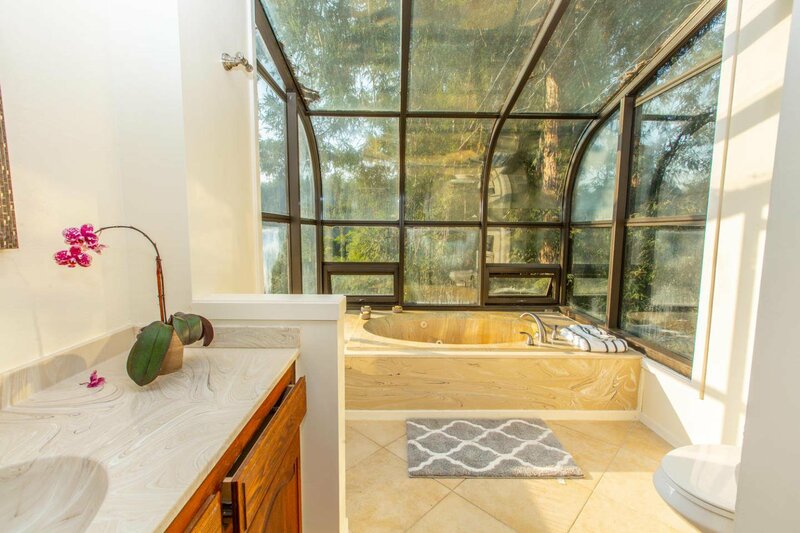 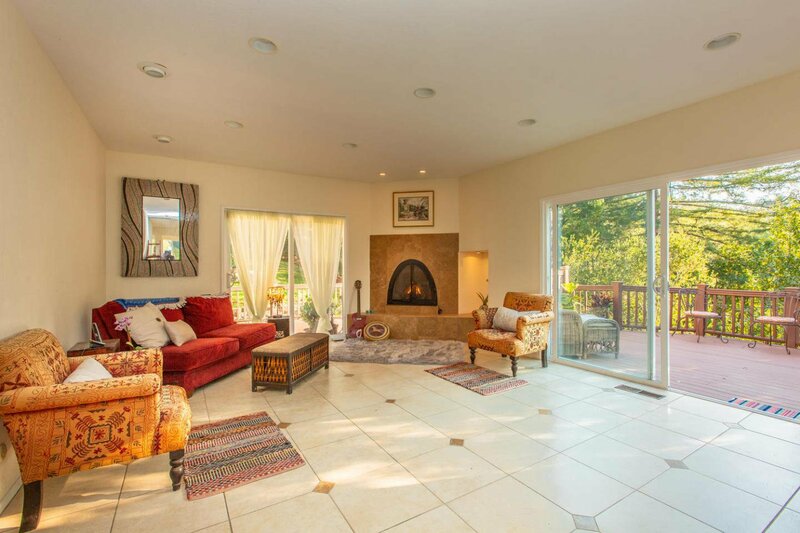 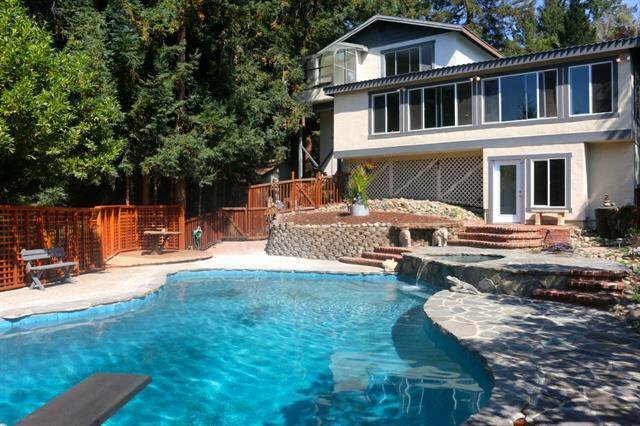 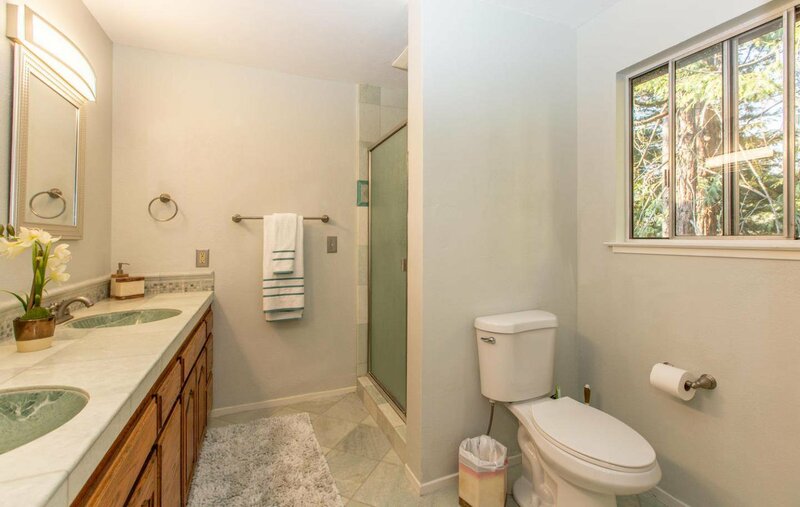 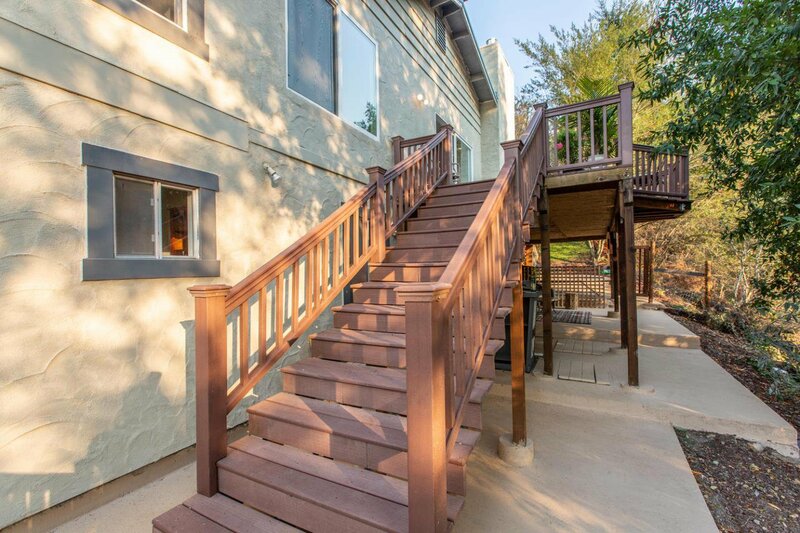 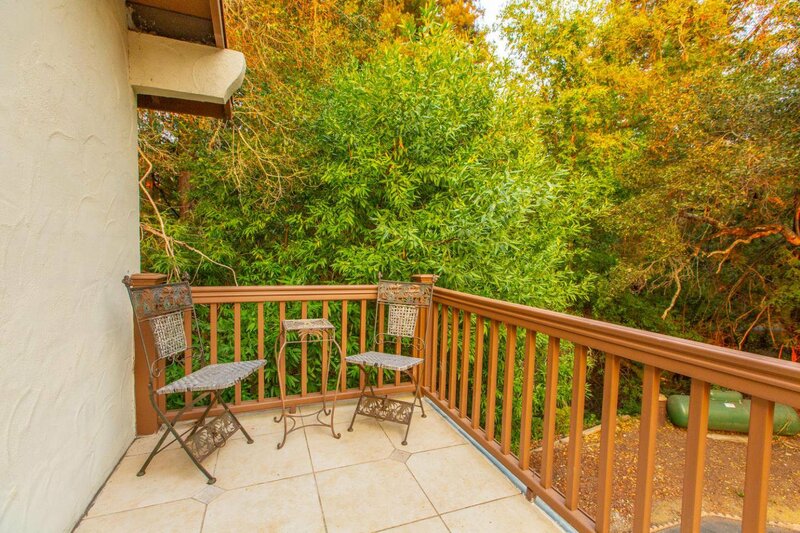 This lovely retreat is nestled in a private gated community. 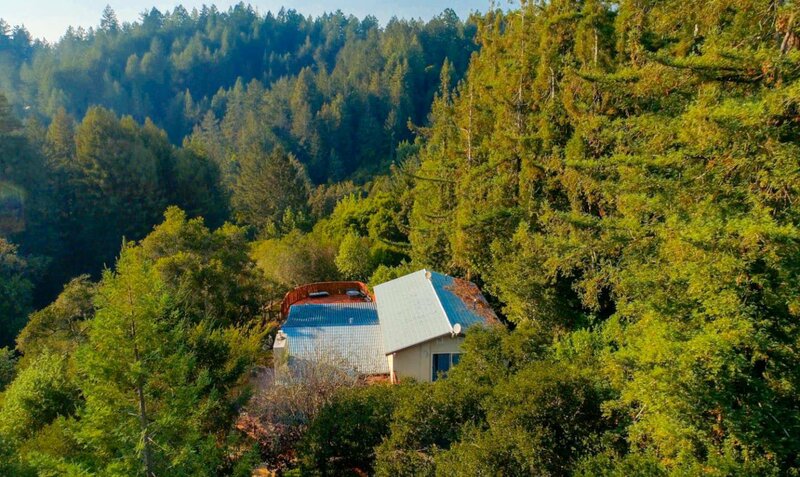 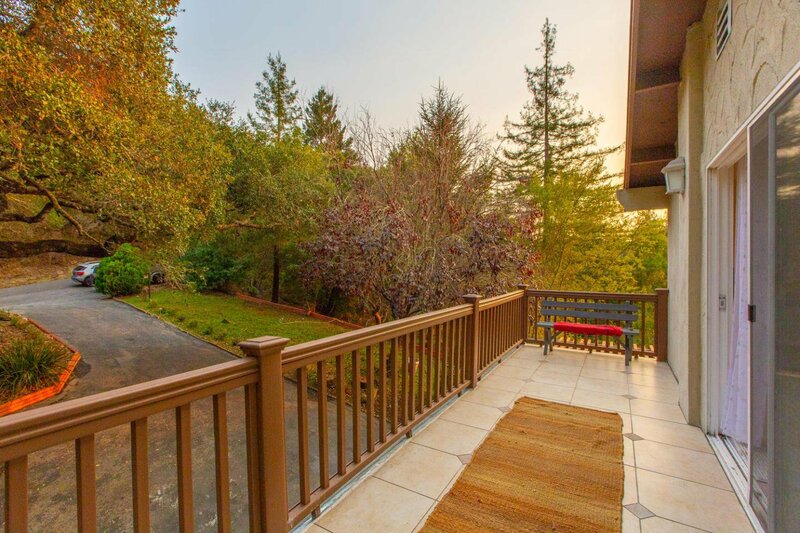 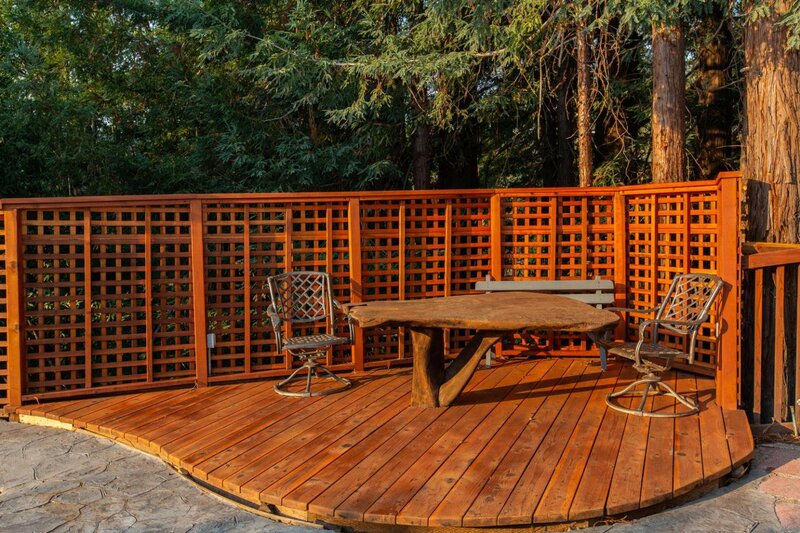 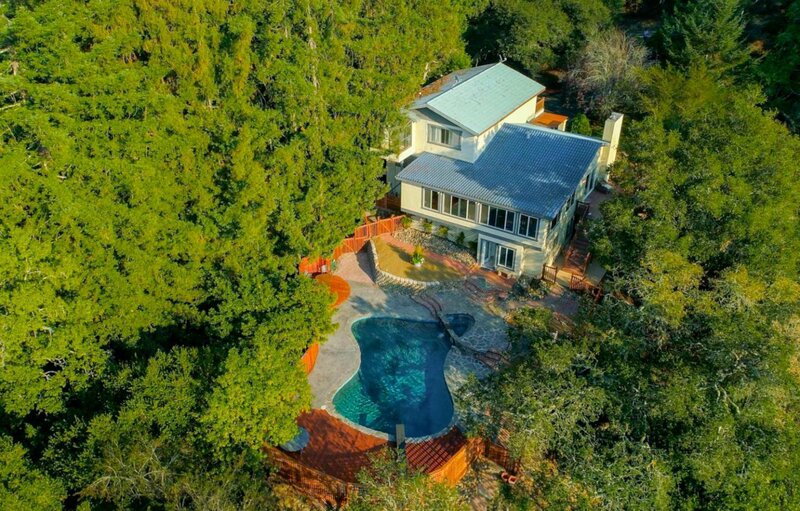 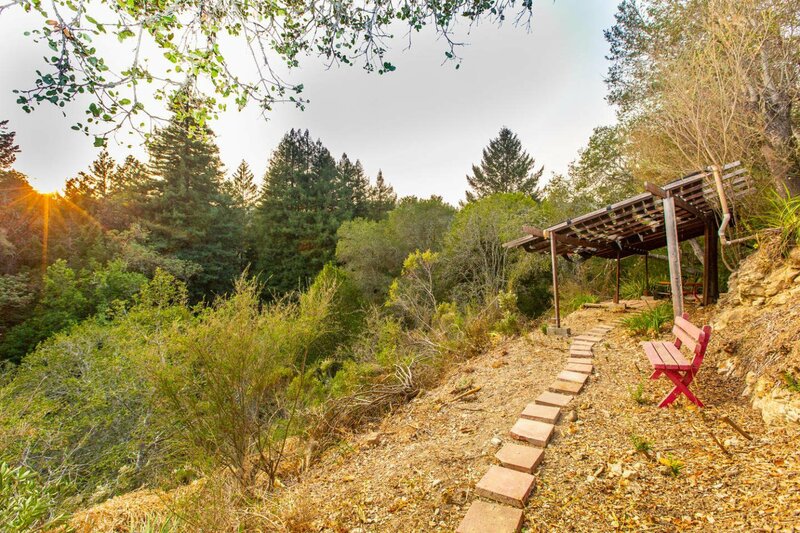 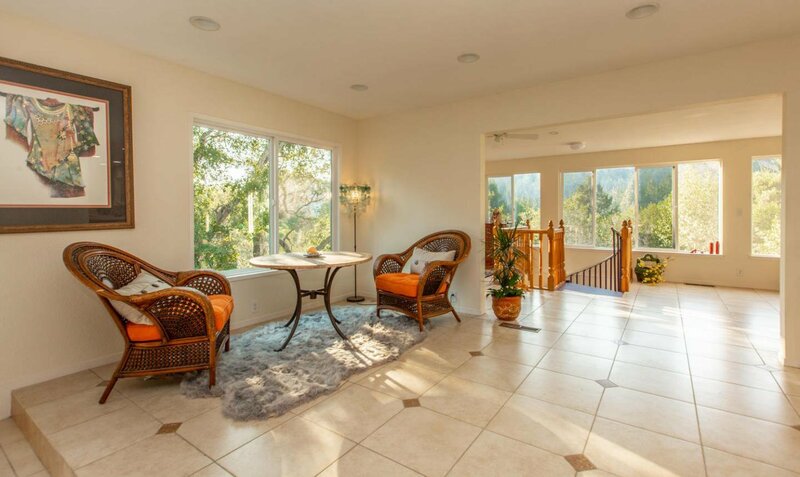 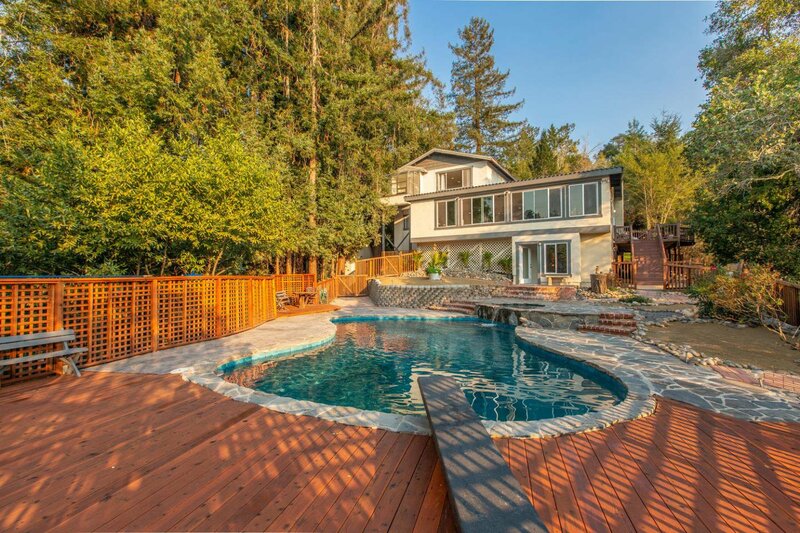 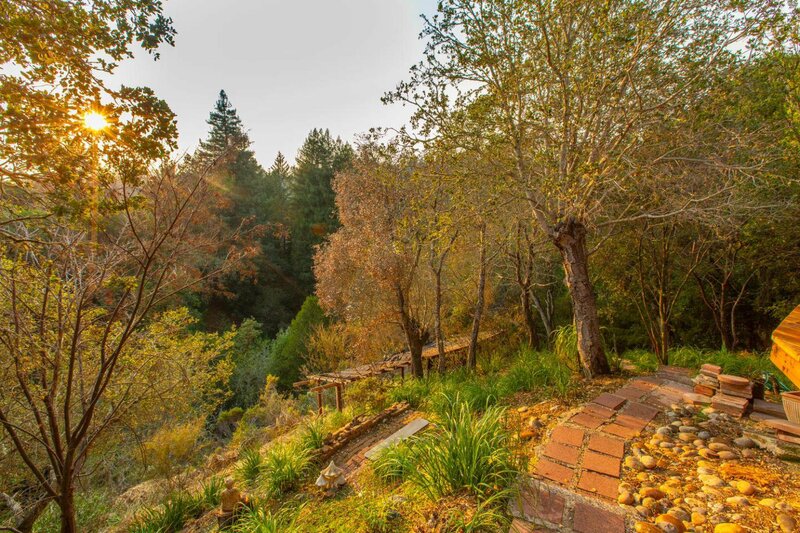 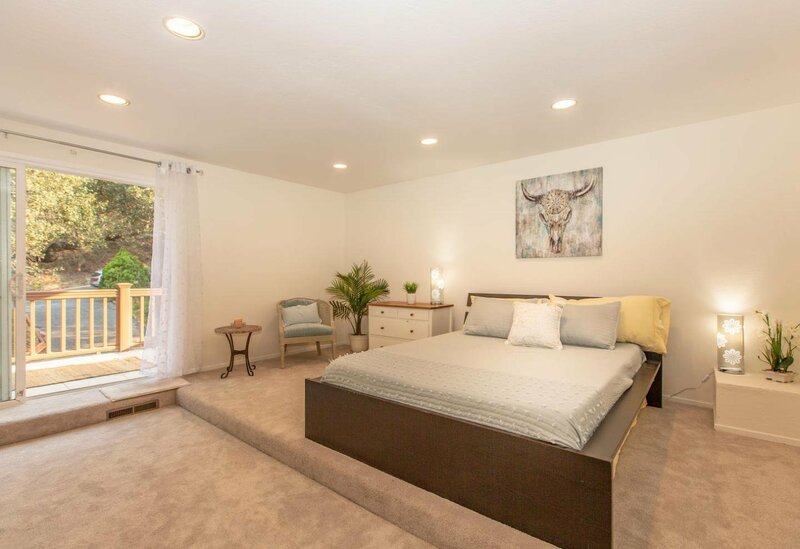 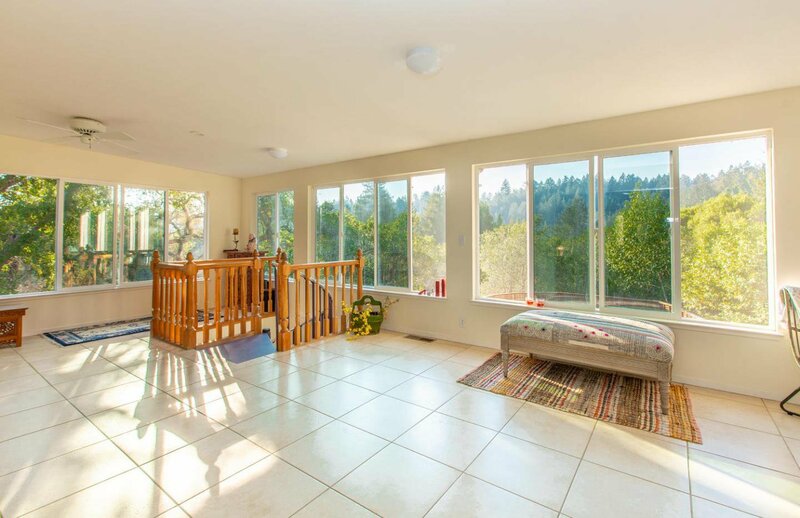 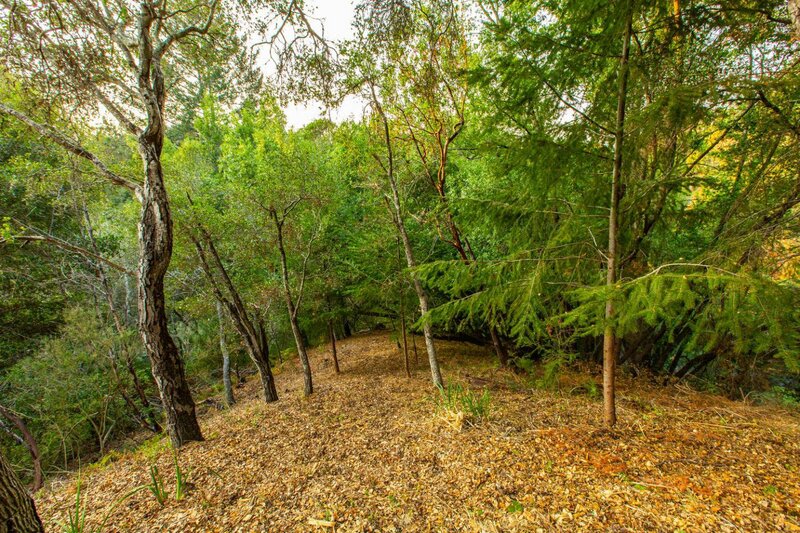 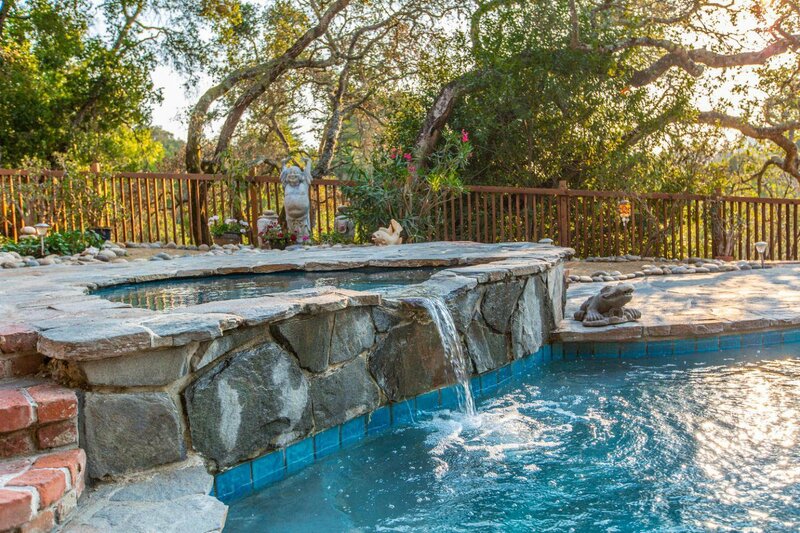 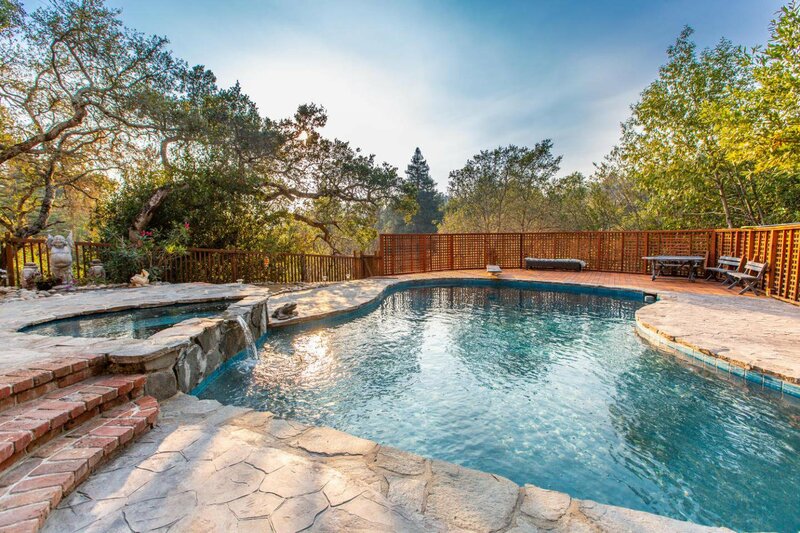 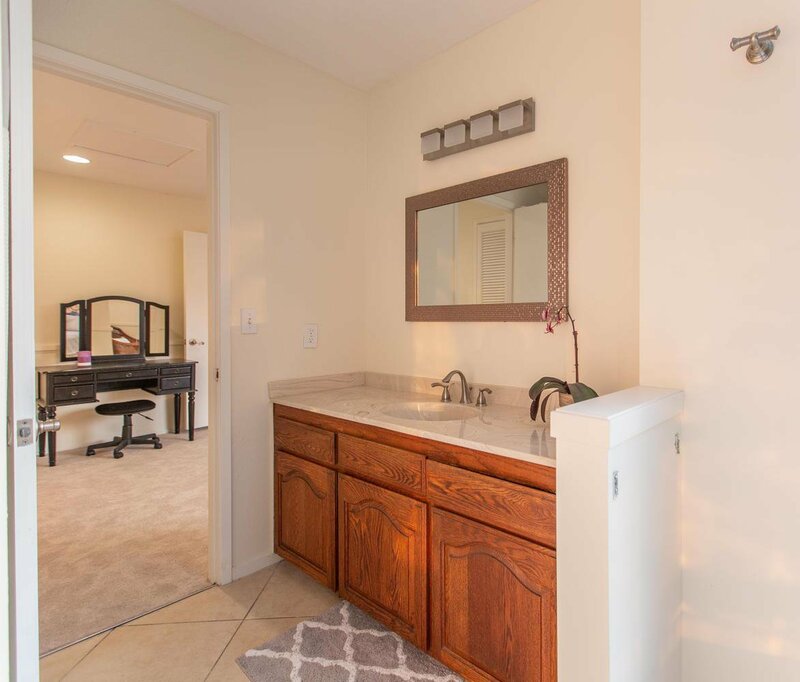 The tranquil and serene environment feels miles away from the daily hustle and bustle yet in reality is just minutes from Downtown Santa Cruz, beaches and Scotts Valley. 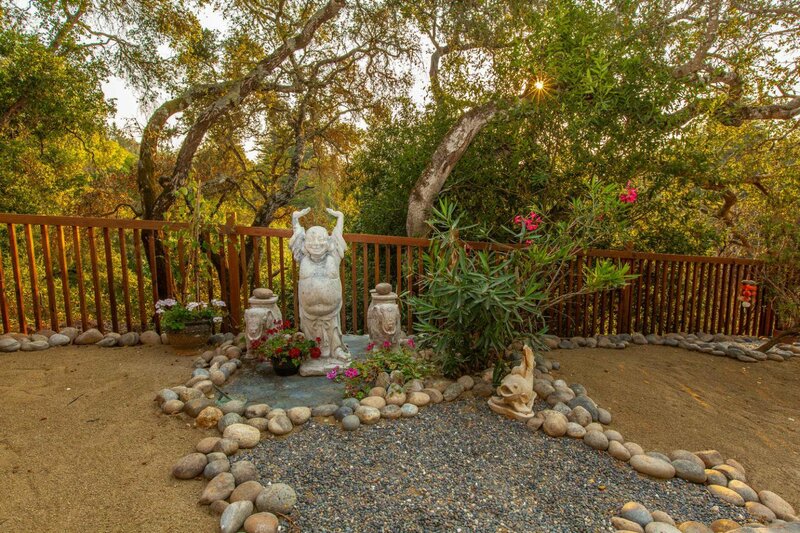 Enjoy amazing views and spectacular sunsets from this private retreat. 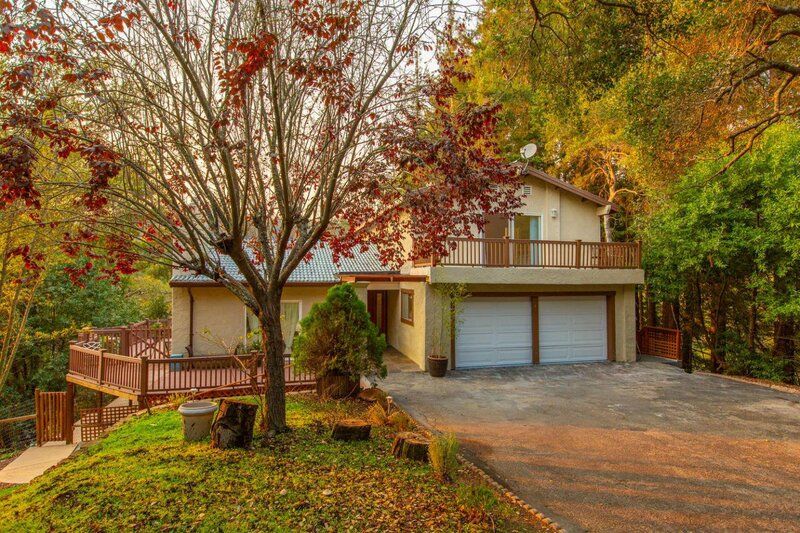 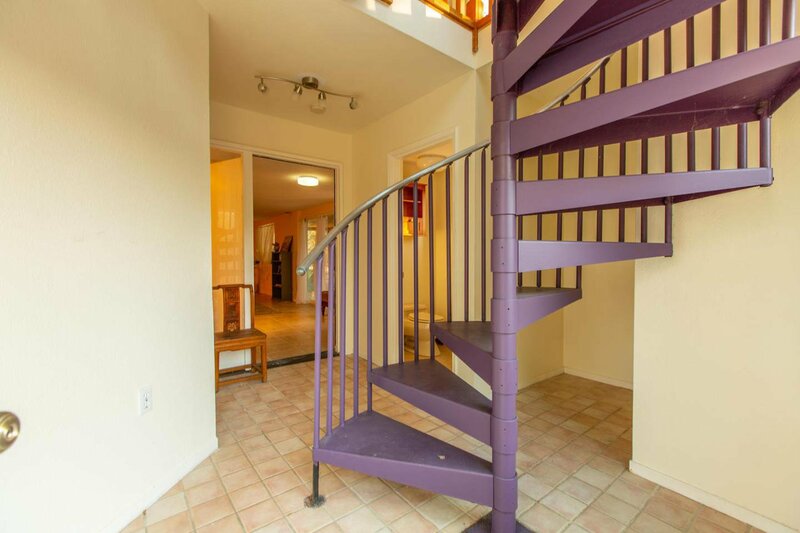 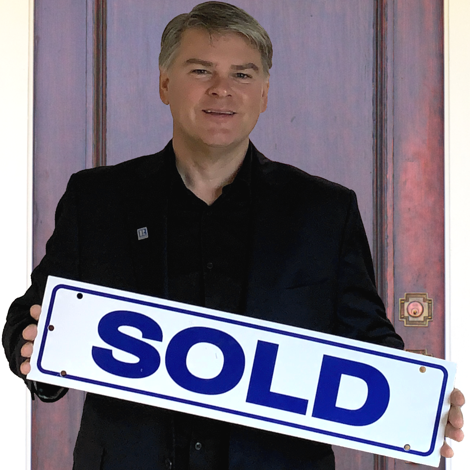 Conveniently located to Hwy 17 for the commuter. 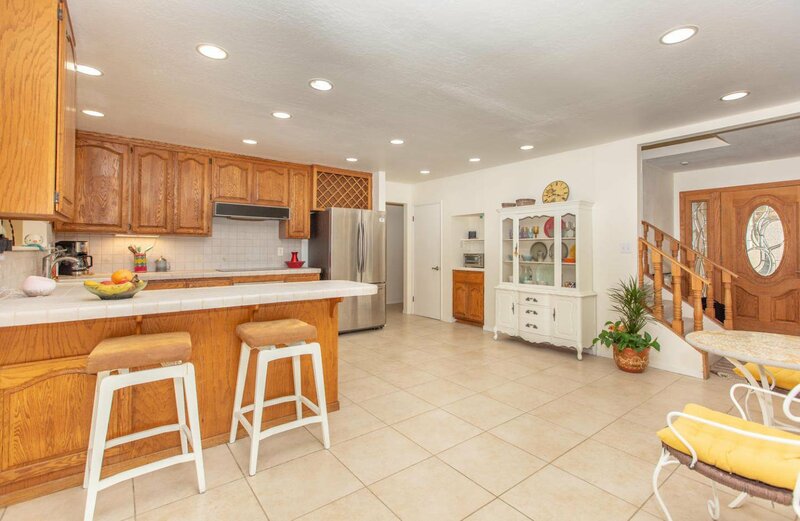 Open floorplan with ample windows and breathtaking views, Kitchen with stainless steel appliances, recessed lighting, tile flooring and breakfast bar seating, Living Room with fireplace and tiled flooring leads to exterior deck , Separate family room with great views overlooking the pool, hills and trees, 2 Master Suites upstairs, Master bath with solarium and Jacuzzi tub, Bedroom conveniently located on lower level, Large Recreation Room/Studio with private entrance, Central heating and air conditioning, Backyard ideal for entertaining with pool, hot tub with waterfall and much more!